About a Chair AAC14 is a work chair on wheels with a simple aesthetic, designed by Hee Welling for HAY. 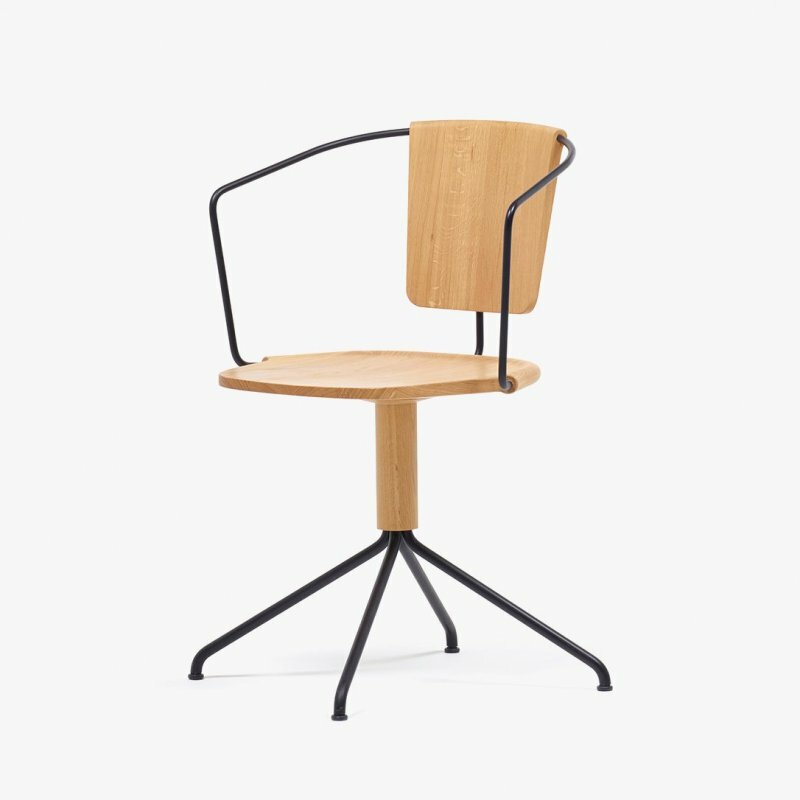 This version of About a Chair is the perfect office chair and brings a warm and welcoming feel to an otherwise rather cool and technical genre. 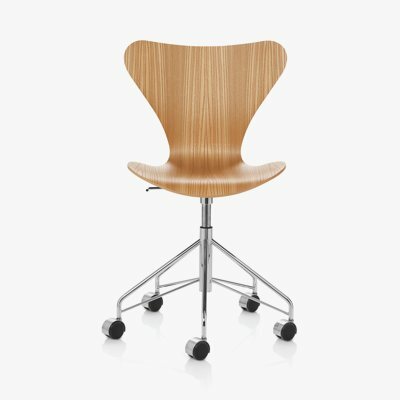 The chair uses the same simple and familiar shell, while the elegant steel frame acquires a narrative charm when it is combined with the spherical castors.